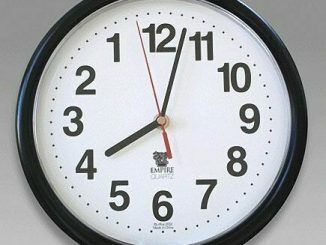 People are so ingenious that they even cook up some pretty outrageous designs and concepts for something so basic and simple like the clock. 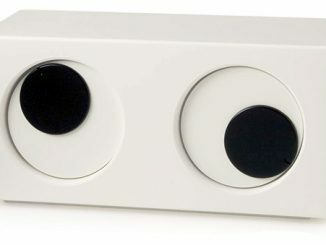 Remember the Pac-Man Alarm Clock which looks like the beloved video game character and even sounds alarms just like the sound effects from the game? 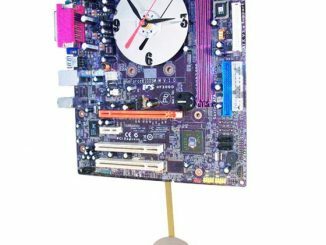 And what about the Kitchen Cutlery Clock which features a pretty fierce look with all those spoons and forks sticking out of its shiny face. These gadgets make for quirky additions to your home sometimes but for those times when you’re looking for something simple and functional, then maybe the Poketo! Icon Clock will appeal more to you. 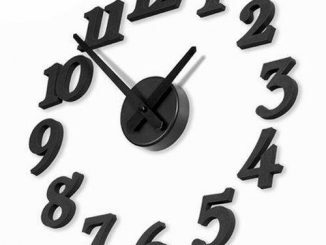 The primary purpose of the clock is to tell the time, and that’s exactly what this one will do. There’s no added designs, no protruding decorations, no quirky sound effects, or flashing visuals. The clock is what it is. The Poketo! 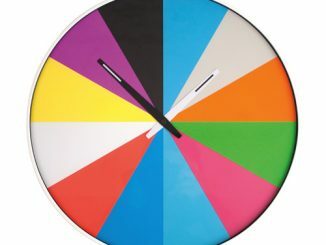 Icon Clock is great for homes that have been decorated with a minimalist feel to it. 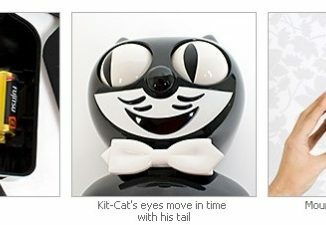 They’re available in black and white and are made from ABS Resin. 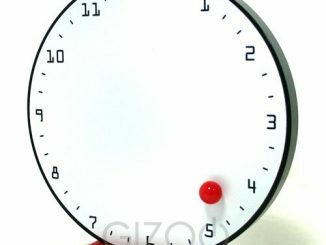 The clocks are available from Poketo! for $37. 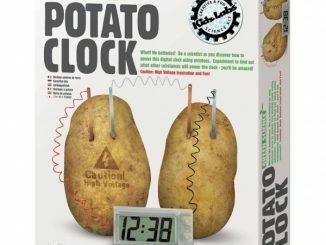 Seriously, can you make telling time any more complicated? As US president Obama would say – yes, you can! 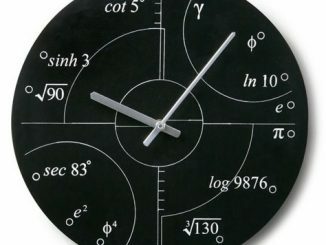 The Irrational Numbers Wall Clock will be sure to stir up fond memories of your favorite advanced math courses.